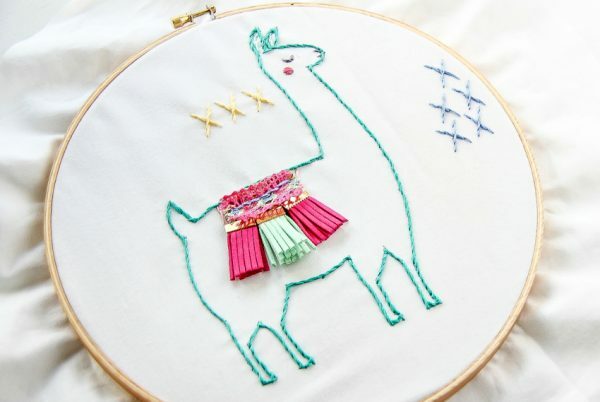 We’re obsessed with Llamas over here. 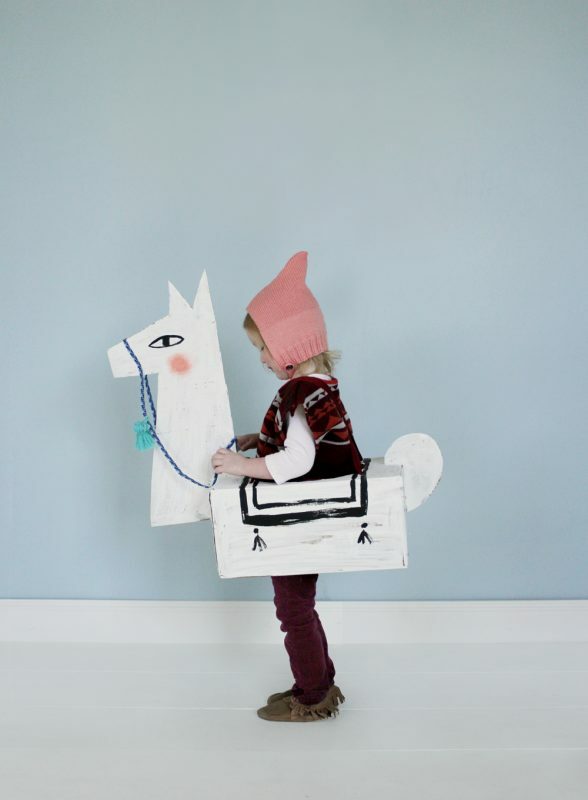 Are you too? 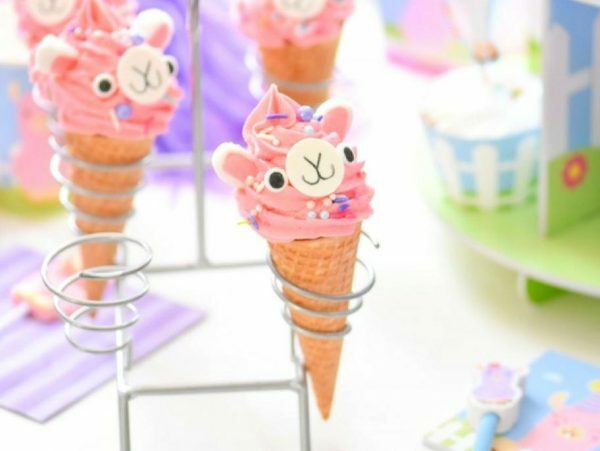 They’re just the cutest animals ever. 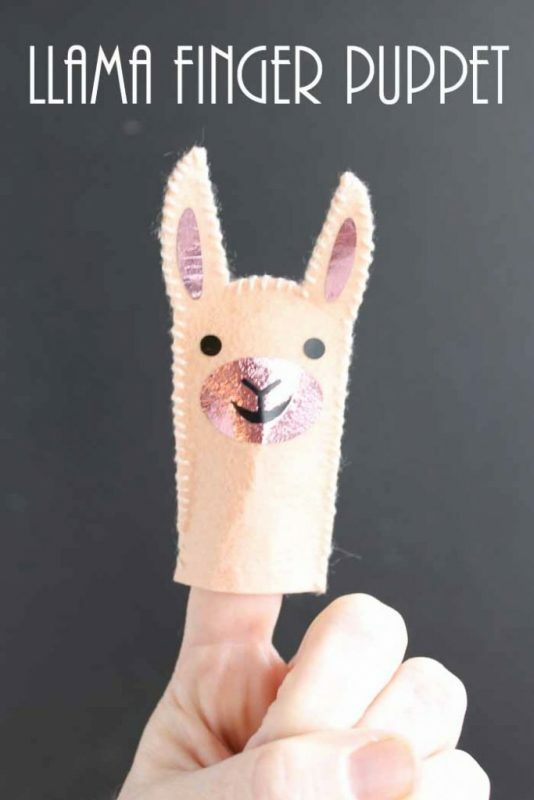 And also SO fun to craft. 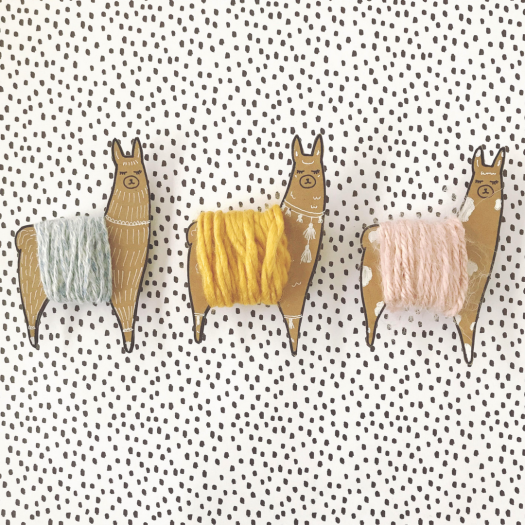 I love their funny fur and their cute little ears. 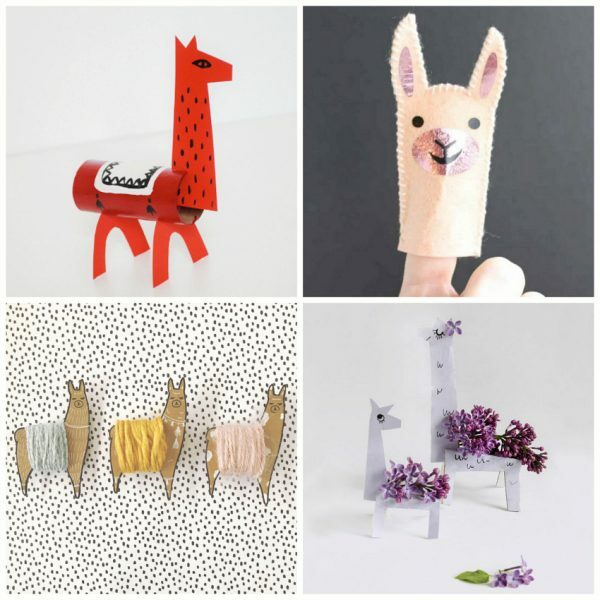 Scroll through these nine NOW ideas for crafting llamas and get inspired. 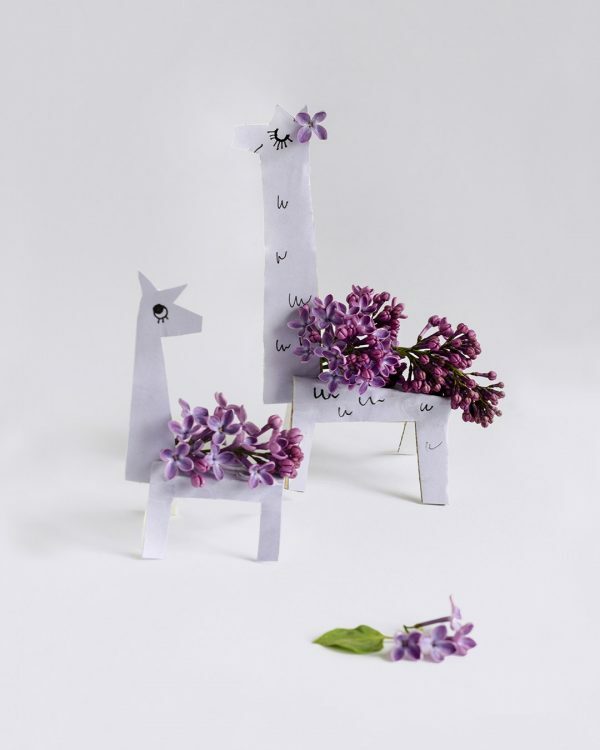 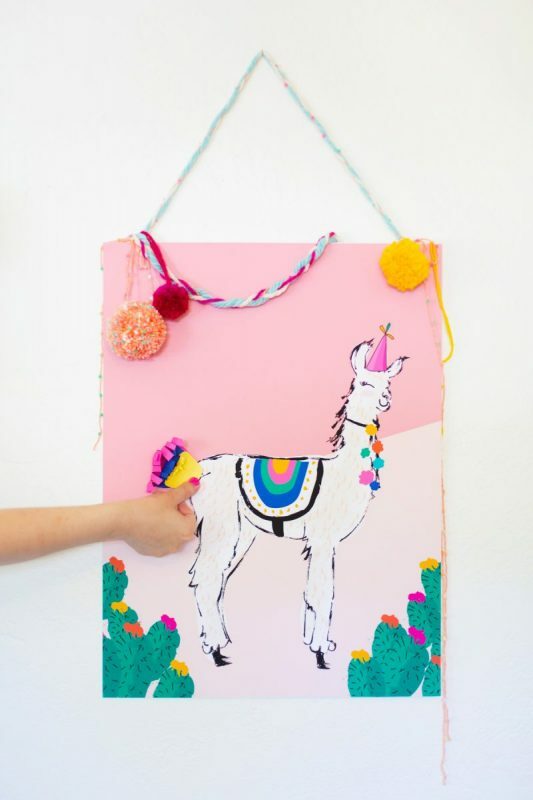 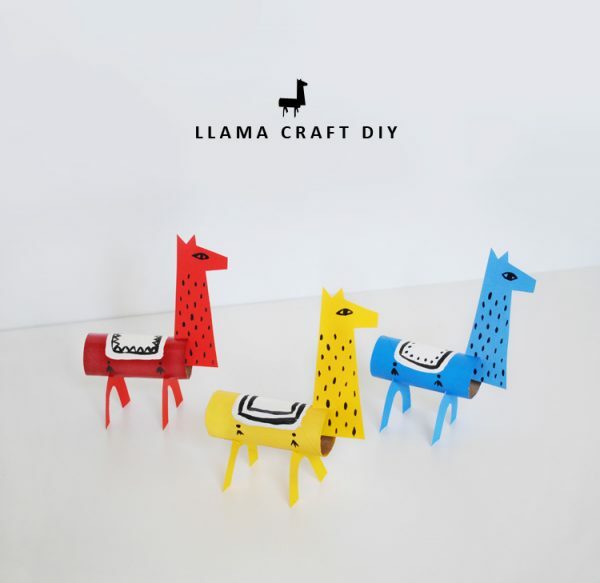 There are llama crafts for birthday parties, an afternoon of crafting at home, or some cute home decor. 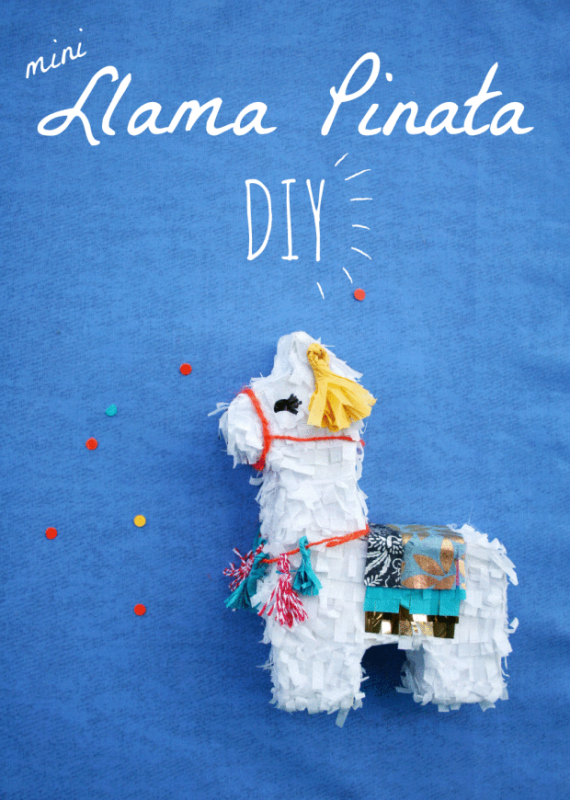 Have fun crafting llamas!